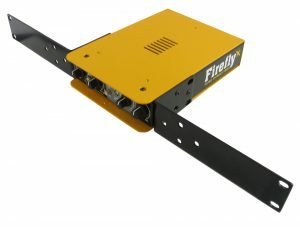 Several Radial products such as the Firefly, Gold Digger and Cherry Picker may be rack-mounted for use in live touring or to fit in studio racks equipped with standard 19″ rail systems. Others, such as the SixPack and Cube, may also be mounted into a desk top to optimize ergonomics and studio efficiency. 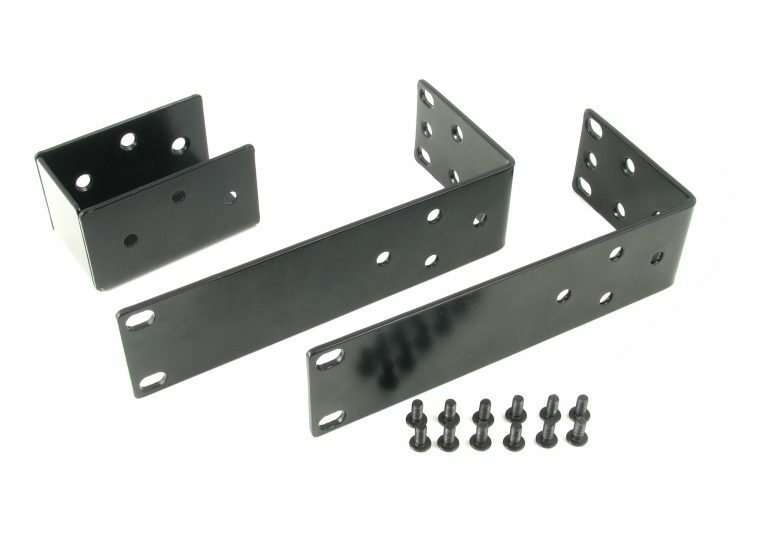 The SA series rack adapter is a dual function angle bracket that may be used to mount one or two Radial Stand Alone (SA) series devices such as the Gold Digger, Cherry Picker and Phazer along with other Radial products like the Firefly into a standard 19″ rack frame. The 1 RU adapter comes complete with mechanical mounting screws, hex wrench, two angle brackets and a center cube attachment when fitting two devices side by side.